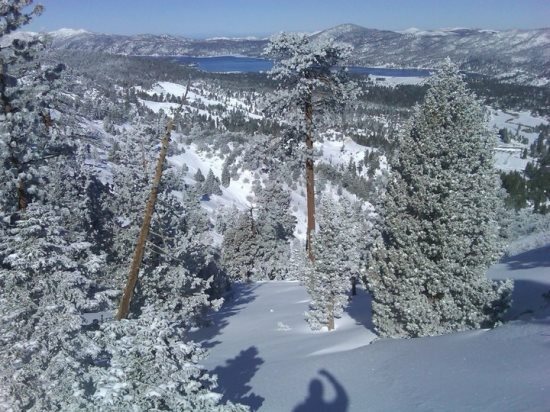 Fresh Snow in Big Bear and RS Vacations Midweek Special: The Perfect Combination! We have received several inches of new snow here in Big Bear since yesterday and are expecting a few more inches today as well! 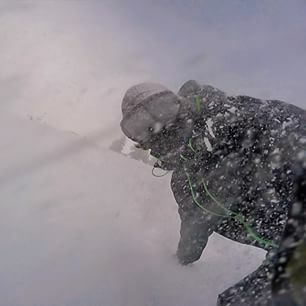 Fresh powder has been pretty rare this season, so why not head up and enjoy it while you can? Best of all, RS Vacations is running a midweek special of 3 Nights for the Price of 2 (Sunday through Thursday), so now is the PERFECT time to getaway to paradise and hit the slopes!! Head on over to RSVacations.net and book your Big Bear Cabin today. The special applies automatically! Please see website specials page for details and restrictions. Be sure to have tire chains with you. You will need them! The coming week will bring beautiful, spring-like weather to Big Bear Lake with highs in the upper 50’s to low 60’s – gorgeous weather to get out and explore Big Bear! This weekend you can hit the slopes, do some tubing, take a nature hike in the forest, walk the lakeside path, stroll through the Village and so much more! Check out the Event Flyer below for just some of the events happening around town. If you or someone you know is looking for a cabin in Big Bear, whether for this weekend or in the future, please visit our website at RSVacations.net. We have an ever-growing number of cabins available: From quiet Lakefronts for 2 to one of our Lodge Cabins that sleep 12 +. Most of our cabins have the amenities you are looking for such as WiFi, Cable, Spas, BBQs, Game Tables and more, and we have Stunning Lakefronts and Cozy Cabins that are walking distance to the slopes! RS Vacations offers superior customer service and we do everything possible to make sure your visit is enjoyable. 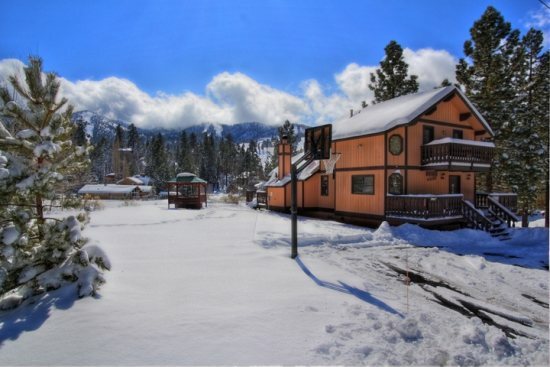 Take a look at what we have to offer and book your perfect BigBear Cabin today!! Come CHILL with us in Beautiful Big Bear Lake this winter season and save money on your perfect Vacation Rental Cabin from RS Vacations! 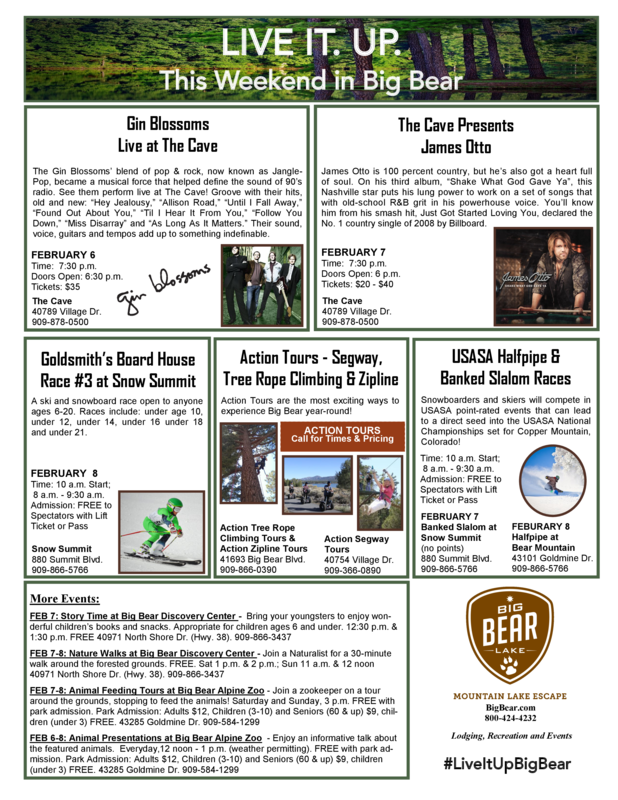 Check out our sweet winter specials below, then head over to RSVacations.net and book your perfect Big Bear Lake Getaway!! Book one of our selected Cozy Cabins this Winter Season and save 10% on your 2 Night Stay. Offer good on NEW reservations only with stays between 1/19/15 and 4/2/15 (NOT Valid on President’s Day Weekend). Selected cabins only – offer will automatically apply. Cannot be combined with any other discount and other restrictions may apply. Get 3 Nights for the Price of 2 when you stay with us WEEKDAYS this Winter Season (1/19 – 4/2)! Good on NEW Reservation stays Sunday – Thursday only. NOT VALID on President’s Day Weekend (2/15- 2/16). Select cabins only – special will automatically apply. Cannot be combined with any other discounts. Other restrictions may apply. Monday Musings: Happy Groundhog Day 2015! “Punxsutawney Phil, the world’s most beloved and furry seasonal prognosticator, saw his shadow on Monday morning (despite overcast skies), portending six more weeks of winter. The groundhog’s predication came around 7:25 a.m. in Punxsutawney, Pa., with overcast skies and scattered snow and rain showers moving through the region from the latest winter storm — conditions that are likely to continue if the plucky marmot gets his way. This is fantastic news for you skiers and snowboarders looking to head up to Big Bear Lake over the next couple of months! We received several inches of new snow over the weekend and are hoping for more soon. In the meantime, Big Bear Mountain Resorts keeps things ‘white’ using top of the line snow-making equipment. Here at RS Vacations, we have cabins of all sizes available and most are only 5 minutes or less to the slopes! Check out our Specials Page for discounts and packages, then book your perfect Big Bear Getaway!